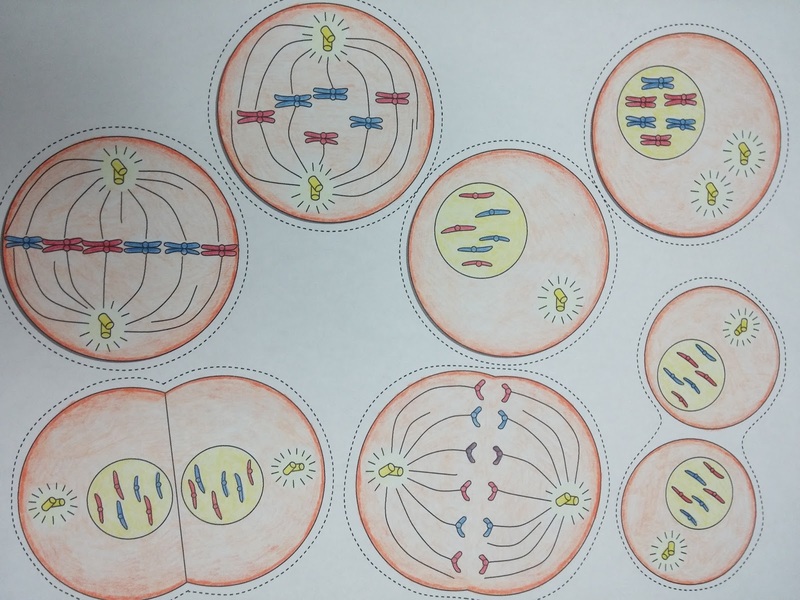 Here is another science activity that I have created. Students will be creating a flipbook on Mitosis. 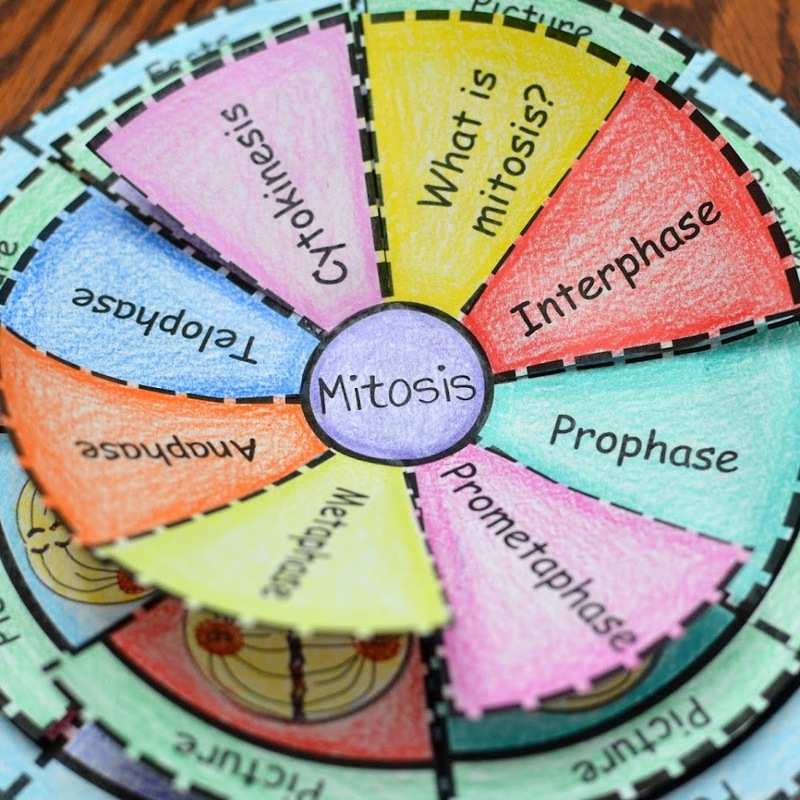 Students will be cutting out cells and placing them onto the stage that they belong (interphase, prophase, prometaphase, metaphase, anaphase, telophase, and cytokinesis). 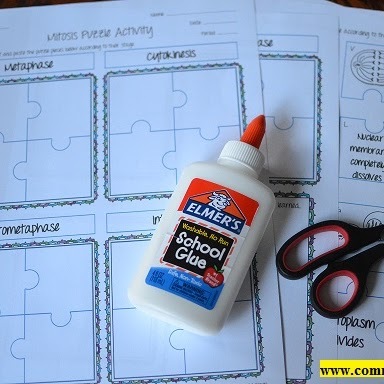 Students will need scissors, glue, and colored pencils to construct the flipbook. 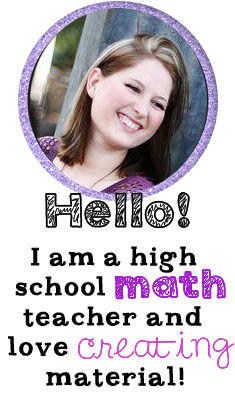 I am so happy to show you my 8th grade math curriculum. 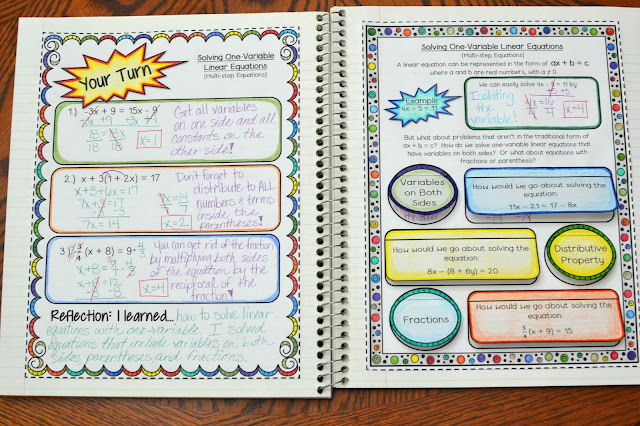 I have updated my curriculum to include my interactive notebook, exit slips, assessments, and activities. This curriculum is amazing!!! 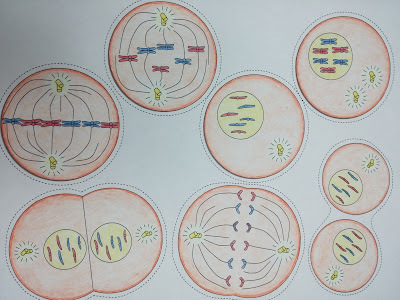 So I have decided to start creating science material since I have a little bit of science background. I taught Integrated Science for 2 years at a middle school before I transferred to a high school. My main background is in math but I love science and there's a lot of connections between the two subjects. 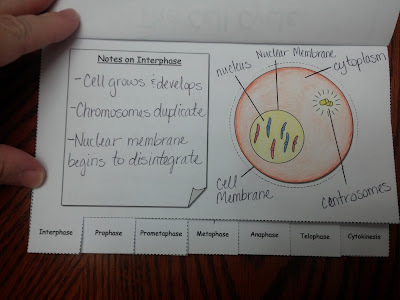 Anyways, my first science flipbook that I created is on "States of Matter". 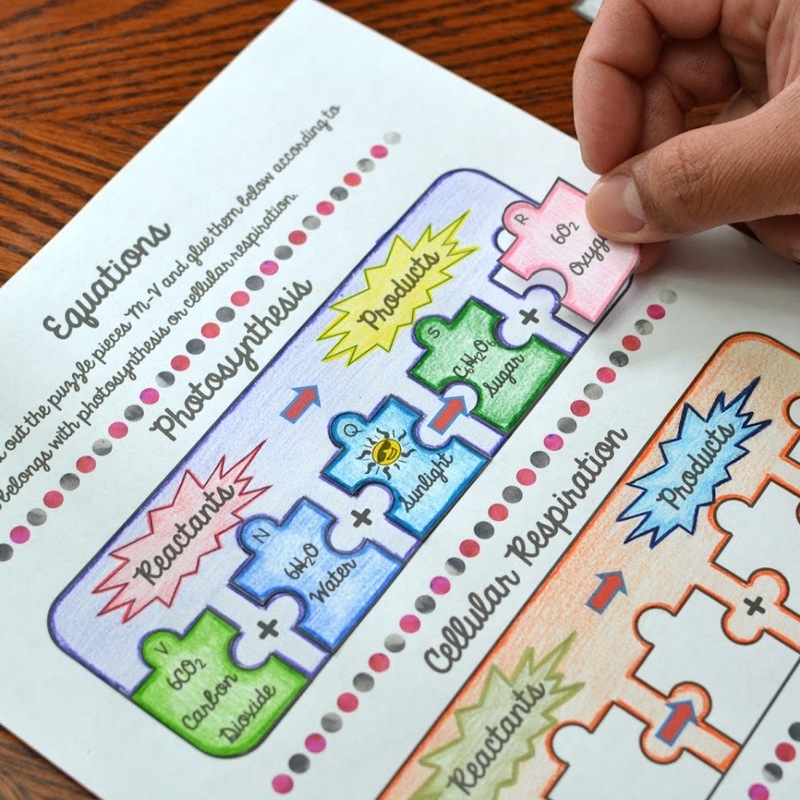 Students will construct a flipbook that goes over the difference between solids, liquids, and gases. Enter for a chance to win a $25 credit towards my material.